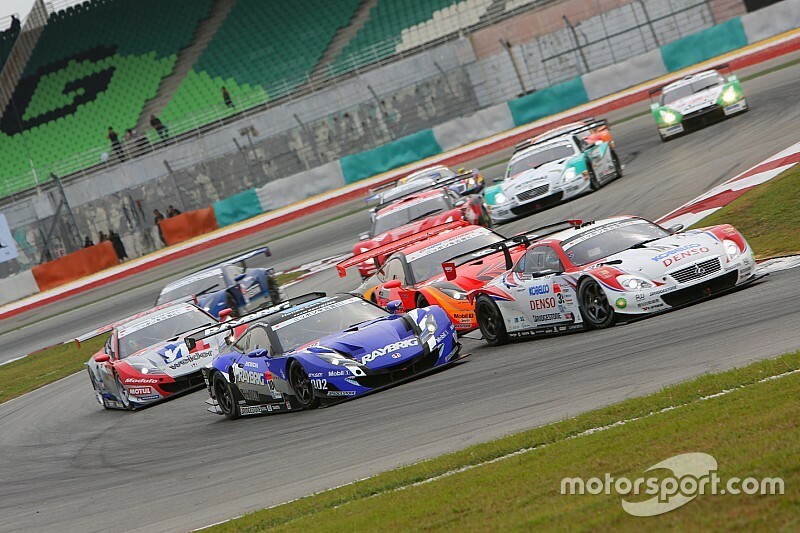 Malaysia's Sepang International Circuit will return to the Super GT calendar in 2020 after agreeing a deal to host a night race. 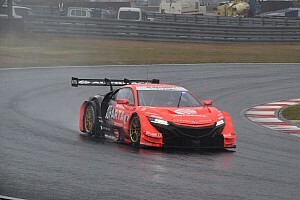 Sepang was previously a regular fixture of Japan's premier racing series, having first hosted a non-championship event in 2000 - when Super GT was known as the All-Japan GT Championship - and joining the calendar proper in 2002. It dropped off the schedule after the 2013 season (pictured above), when the newly-constructed Buriram track in Thailand took its place. 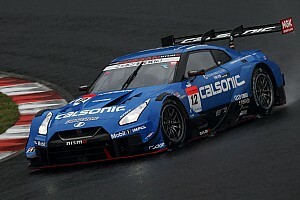 However, Sepang will return in 2020 after finalising an agreement with Super GT ahead of this weekend's Motegi season finale to host a night race - which would be the first in the championship's history. It's possible the Sepang night race could co-exist with a Buriram round on the Super GT schedule, but the Thai venue's contract expires at the end of 2019. 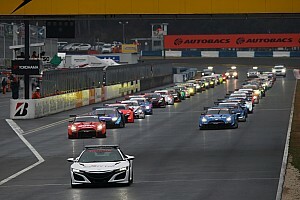 Bandoh also said that owing to the 2020 Tokyo Olympics, the August Fuji race will not take place that year and that the Toyota-owned track will only play host to one race during the traditional Golden Week holiday in May. 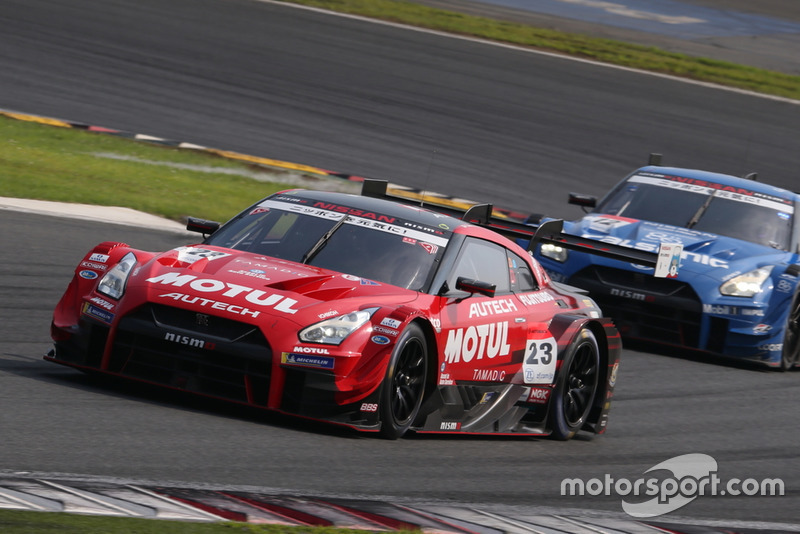 #23 Nismo Nissan GT-R Nismo GT3: Tsugio Matsuda, Ronnie Quintarelli leads #12 Team Impul Nissan GT-R Nismo GT3: Jann Mardenborough, Daiki Sasaki.